The Accountant Review | Nerd Much? When looking for action packed and exciting jobs, an accountant is not normally the go-to choice for Hollywood. Sure it’s important, but a secret agent or assassin feels like a more natural choice for this genre of film. Yet, director Gavin O’Connor has done a remarkable job making this job not only look exhilarating, but he delivers a solid action movie in the process. 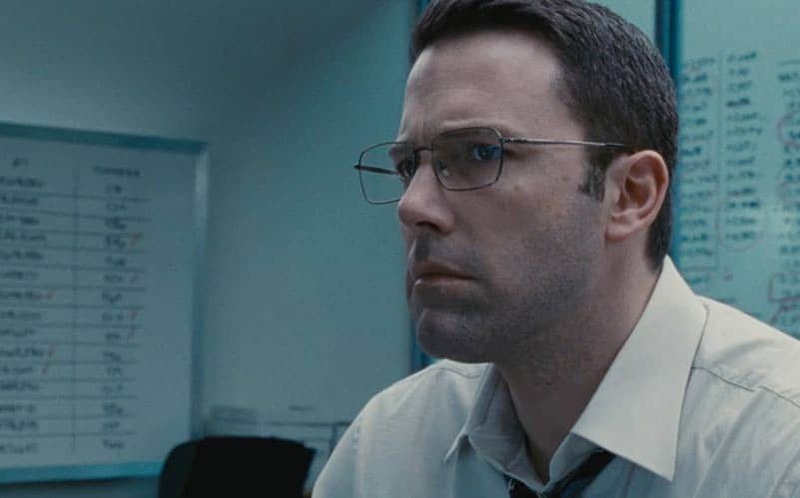 Even with some issues and an odd twist at the end of the movie, The Accountant was a highly enjoyable experience that shouldn’t be dismissed due to its title. Our story follows Christian Wolff (Ben Affleck), a child who suffers from a severe case of autism, which allows him to process information far faster than others. However, Christian has had a rocky past thanks to a father who demands he learns how to defend himself and puts him through incredibly stressful training. Naturally, this turns Christian into a very deadly individual, but his work is more focused on un-cooking all of the books for the criminal elite. 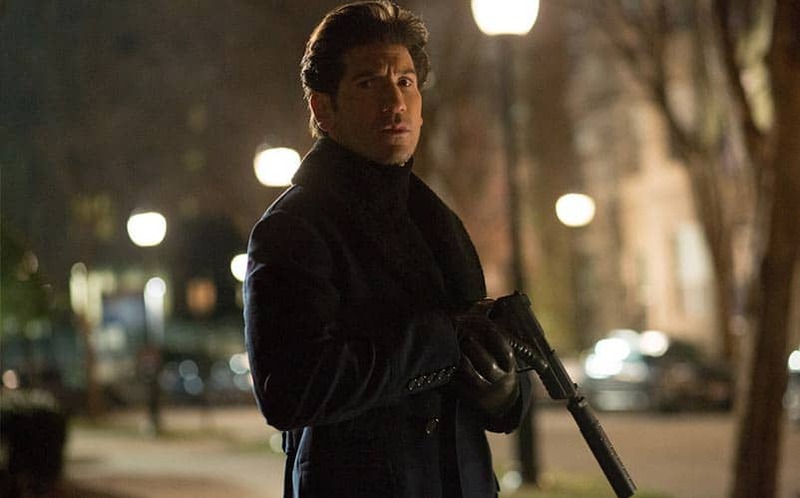 One twist leads to another and eventually Wolff is hunting down those who are looking to kill him and a civilian named Dana Cummings (Anna Kendrick). The story itself has more nuance and layers than your typical action movie — thanks to the inclusion of a rather healthy discussion about mental illness. It’s more than we usually get from Hollywood, and it gives Affleck’s character some own personal demons he has to wrestle with. 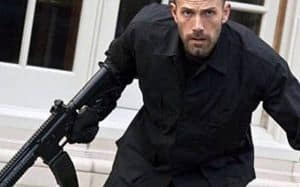 This allows the movie’s narrative and themes to be explored in a more organic fashion as opposed to just being shoved into the story for the sake of being there — though this is largely thanks to Affleck’s performance as Wolff, since most of these themes live or die by his portrayal of them. Which, let’s be clear right away, Affleck delivers a great performance as Christian and does a commendable job exploring what it means to live with Autism. There are a lot of subtleties and physical ticks that Affleck adds that gives his character a more believable presence, yet it never borders on the absurd or exaggerated. However, Affleck does a far better job in the slower, more emotionally charged scenes then he does the big action set pieces, mainly because the character is far more engaging then. There’s nothing wrong with that, but it makes one wonder what it would be like if he wasn’t thrown into Jason Bourne-esc action sequences. The rest of the cast gives fine performances, with a special shout out going to Jon Berthal’s criminal leader named Brax. Berthal gives a menacing performance, but he sadly doesn’t have enough screentime to actually make a big enough impact. Though the biggest issue with the cast is that their characters, with the exception of Wolff, just kind of fizzle out at the end. Their resolutions aren’t that impactful, and Kendrick’s character basically just disappears during the entirety of the third act. This is especially noticeable for the FBI sub-plot which appears to have promise at first but really doesn’t amount to anything except delivering exposition. Which is a damn shame since both J.K Simmons and Cynthia Addai-Robinson do a great job with their respective character. In fact, the film even takes the time to establish an interesting backstory and conflict for Robinson’s character, but it just never goes anywhere. You can tell that the movie was cut down for time, which really ended up hurting a lot of supporting characters and their narrative arcs that didn’t directly involve the main story. The pacing is also very hit or miss throughout The Accountant, as the second act overstays its welcome quite quickly. Most of the second act is spent watching Wolff run around trying to figure out who’s trying to kill him, the movie just never has a sense of urgency during these sections. You never feel like he’s in danger and when it looks like there might be something that Brax can exploit, it’s quickly removed from the plot. Once we roll into the final part of the movie the pace picks up considerably and ends in a rather smart twist that many may not see coming. In terms of cinematography, it’s adequate, but there’s nothing really special about it. O’Connor plays it safe with a lot of his camera work with the exception of a repeating “training” sequence Affleck has with a strobe light. This goes into the sound design which is rather mundane with the exception of the gun sounds which hit hard and will rock the theater’s speaker system. While this all compliments the movie, it’s nothing special and is not even close to the most interesting aspects of The Accountant. Yet, the positives far outweigh the negatives when it comes to this action movie, as the unique story and lead character helps drive the story forward. Even with some pacing issues and with most the supporting casts narrative arcs just dropping off the face of the planet, The Accountant was a rather enjoyable experience. Make sure to look forward to the next big action movie about a customer service representative who takes no prisoners.